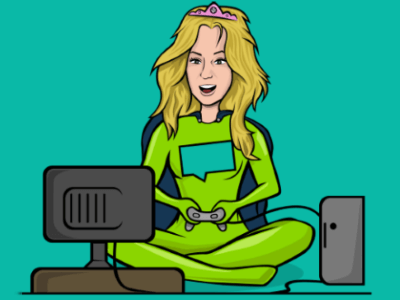 What is the Definition of Gamification and What Does it Mean? What is the Definition of Gamification? In 2002, Nick Pelling coined the term ‘gamification’ and freestyle rappers everywhere rejoiced at the rhyming potential it offered. The world is now a very different place, we’ve had three new Spider-men, Andy Murray won Wimbledon and we no longer ‘Ask Jeeves’ if there’s the slightest chance that our missing sock has been sucked up into a black hole. But what is the definition of gamification? It’s a term you’ve probably heard before. Maybe you have a vague understanding of what it is. Maybe you don’t. Perhaps you’ve used it before. Perhaps you haven’t. Maybe the term makes you break out in hives. Maybe it makes you jump for joy (this is the correct response). Why is Everyone so Confused? There’s a clear issue with the term. No two people seem to have the same working definition of gamification. It doesn’t help that there are two different types of gamification (‘Structural’ and ‘Content’). Then there’s ‘Learning Games’, which are their own beast, but often get dragged into conversations about gamification. Finally, there are those poor, misguided folk who use the term as a catch-all for anything tangentially connected to the gaming world. There’s clearly an underlying sense of confusion about this word. If you run a quick search, you’ll find a startling lack of clarity on the topic. Bamboozlement abounds. As it happens, we’re about to throw our own beret into the mix. In fact, by the end of this article, we’ll have reached our very own definition of gamification. Hurrah! Let’s start by picking apart somebody else’s definition of gamification like a pack of digital vultures. By doing this, we’ll be able to piece together the vital elements of any working definition of gamification, before producing an alternative of our own. Gamification is ‘’the use of game mechanics and experience design to digitally engage and motivate people to achieve their goals”. This is an interesting definition. It covers structural gamification (‘game mechanics’) and content gamification (‘experience design’) and highlights the importance of engagement and driving motivation. And yet, this definition comes off as both a little too precise and a little too loose. Let’s break it down. Without further ado, here’s our three-pronged deconstruction. Interestingly, Gartner’s definition hones in on ‘digital’ engagement. But whilst digital experiences tend to be easier to gamify, they’re not the only types of experience that can be gamified. Think about the loyalty card you receive from your local coffee shop. There’s nothing particularly digital about a piece of paper and a stamp and yet this is clearly an example of gamification in action. 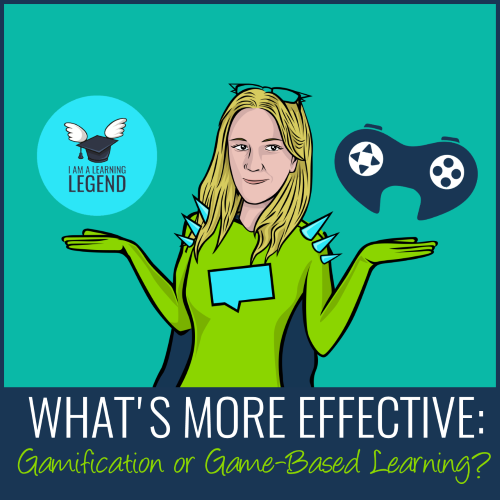 What’s more, we often use gamification in classroom training, without using any digital applications as a crutch. Learners earn badges throughout the day and climb up our makeshift leaderboard. We even apply a level structure around our content. Can you really say that it’s not a gamified experience just because it’s not happening within a digital application? …Can you? In Gartner’s definition, gamification focuses on enabling people to achieve ‘their’ goals. This begs the question: can you not gamify an experience to help people achieve your goals? Could you not create a gamified experience that encourages others to complete a survey you have created? They may not have woken up in the morning with a burning desire to complete a questionnaire, but the use of rewards could be enough to motivate them into action. Whilst we appreciate the importance of aligning individual and organisational goals, we don’t see how this impacts on the definition of gamification. Perhaps Gartner are trying to position gamification as a goal alignment tool. In other words, it’s something that can be used to bring people’s objectives and goals in line with your objectives and goals. In that sense it’s a sort of magical motivation-reconfiguration machine. Still, even if this is true, it doesn’t feel accurate to classify a reconfigured goal as ‘their’ goal. The motivation has changed, but the author of the goal remains the same. Gameception: Can You Gamify a Game? You can’t have gamification without it being applied to something else. Yet in capturing this fact, Gartner’s definition seems to come up a little short. There’s no mention of where the game mechanics (or experience design) need to be applied, beyond the ‘digital’ qualifier. Does that mean that we could describe the gaming mechanics used within video games as an example of gamification? This seems nonsensical on the face of it, but Gartner’s definition doesn’t necessarily rule it out. How do we Define Gamification? As nit-picky as this all may sound, consensus is an important thing. If we’re all working from the same base definition, then we’re able to have better conversations and drive deeper understanding. Here at Growth Engineering, we define gamification as “the application of gaming mechanics to non-gaming environments”, and we often add the qualification: “to make difficult tasks more palatable”. What we mean by this is that gaming mechanics – points, levels, awards – help make boring tasks more fun. So instead of dragging your heels and putting off whatever it is you need to do, you’re motivated and engaged to jump in, get it done and win that high score! 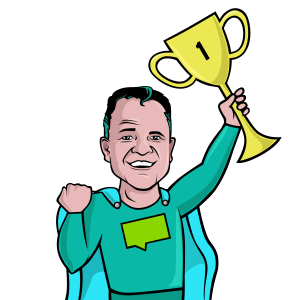 Gamification leverages our desires for status, achievement, competition and to be part of an inclusive social community to increase engagement. 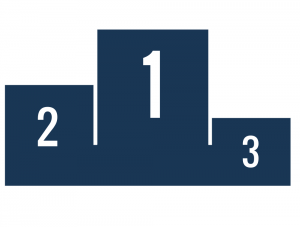 Many gamification models reward the user for completing the desired task and a leaderboard is then utilised so they strive for further improvement. These elements result in a gamification platform with high levels of engagement and a willingness to return on numerous occasions. A primitive example of gamification would be rewarding Scouts with a badge for a task that they wouldn’t necessarily partake in, such as fishing or orienteering. Competition amongst the Scouts reinforces a desire to keep getting more badges. These badges engage the Scout through those desires mentioned earlier, status, achievement, competition and being part of an inclusive social community. The fact that 10 out of the 12 people to have walked on the moon were Scouts means something must be working! The summer of 2016 was dominated by gamification and you probably didn’t even realise it. Acting as futuristic Scout badge, ‘Pokémon Go!’ rewarded its users with high-level Pokémon for walking great distances. This is an example of applying game mechanics to fitness. A market that is quickly becoming part of our Fitbit-wearing lives. Had you asked those young people (and those young at heart) to walk those distances without any incentive then you’d probably find yourself out of luck. 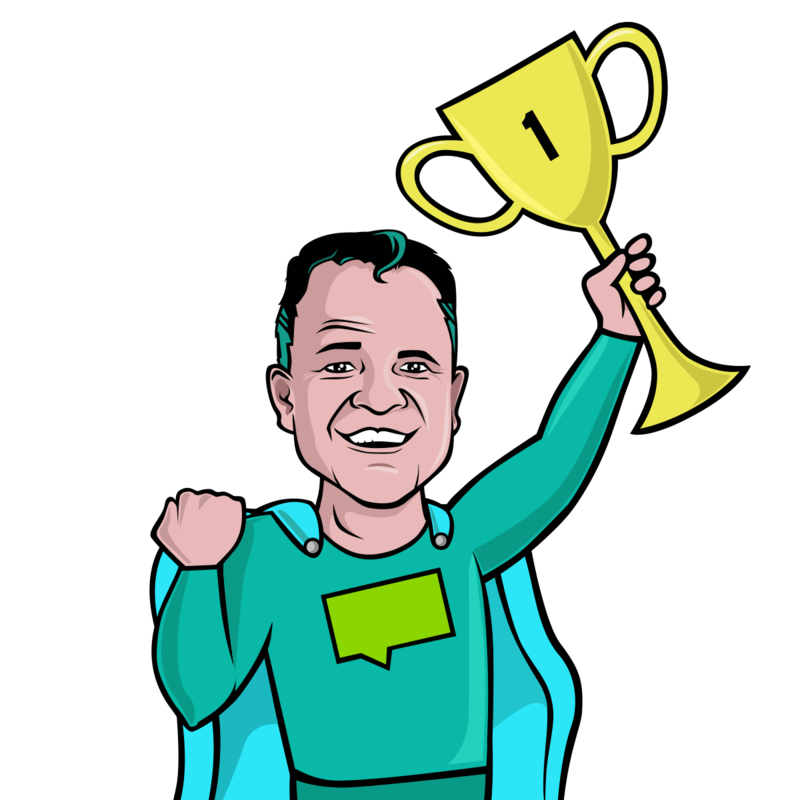 This is the power of gamification! And what about us at Growth Engineering? Why do we care so much about the definition? And what gives us the right to define the term? 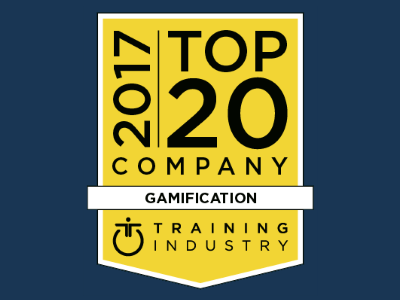 Well, we’re the #1 provider of gamified learning technology, in fact, we’re the team who pioneered its use within L&D. Our platforms are gamified from the ground up. 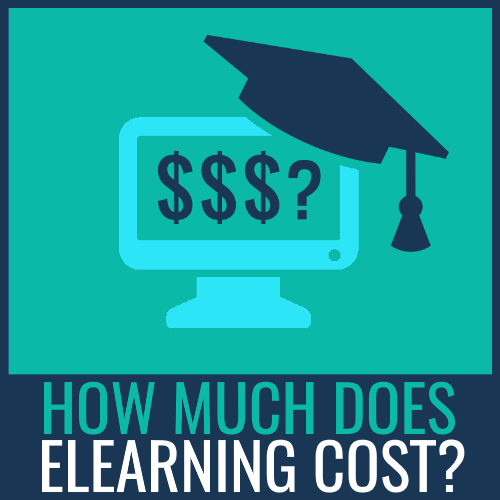 Everything we do is meticulously designed to engage learners, from your very first login to your one thousandth, learners are motivated and engaged by game-like features on our Academy LMS, Knowledge Arcade and Genie – our authoring tool. Want to take it to the next level? 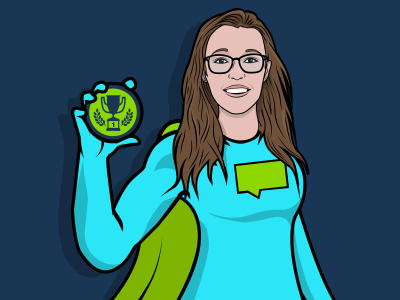 Why not click here to get in touch Growth Engineering – the gamification gurus! Does Gamification Work? Here’s the Proof!